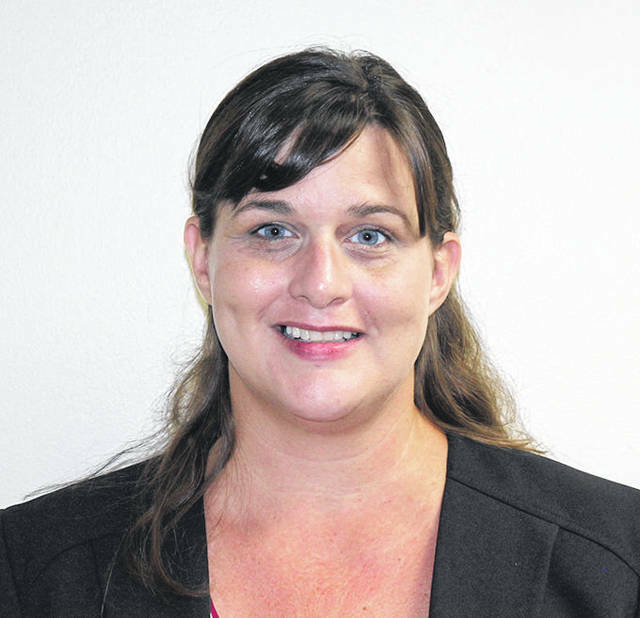 DAYTON — Montgomery County Prosecuting Attorney Mat Heck, Jr. announced that Ms. Ann K. Gramza has been appointed to the position of Chief Assistant Prosecuting Attorney of the Juvenile of the Prosecutor’s Office. Ms. Gramza received her law degree from The Ohio State University College of Law in 2000. In 1997, she received her undergraduate degree from Miami University, in Oxford, Ohio, majoring in Diplomacy and Foreign Affairs, with a minor in Economics. Ann was an Assistant Prosecuting Attorney in Shelby County, Ohio from August 2002 to April 2005. Ann joined our office in April 2005 as an Assistant Montgomery County Prosecuting Attorney. In January 2011, she was promoted to the Supervising Attorney of the Child Protection Unit. Ann then left our office in March 2013 to serve as the CASA Program Manager at the Montgomery County Juvenile Court. In September 2016, Ann returned to our office as a Criminal Docket Attorney, and a year later she was promoted to the position of Supervising Attorney of the Grand Jury/Intake Section. As Chief of the Juvenile Division, Ann will supervise the Assistant Prosecutors and support staff working in the Juvenile Delinquency section and the Child Protection Unit of the office, which represents Montgomery County Children Services in abuse, neglect, and dependency cases. Ann is married and resides in Oakwood.